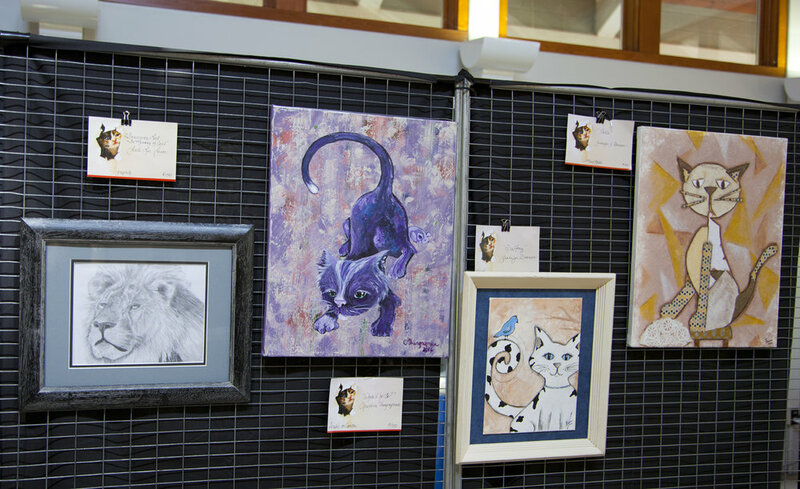 The Art's Meow, an art show in celebration of community cats, occurs each year in August. 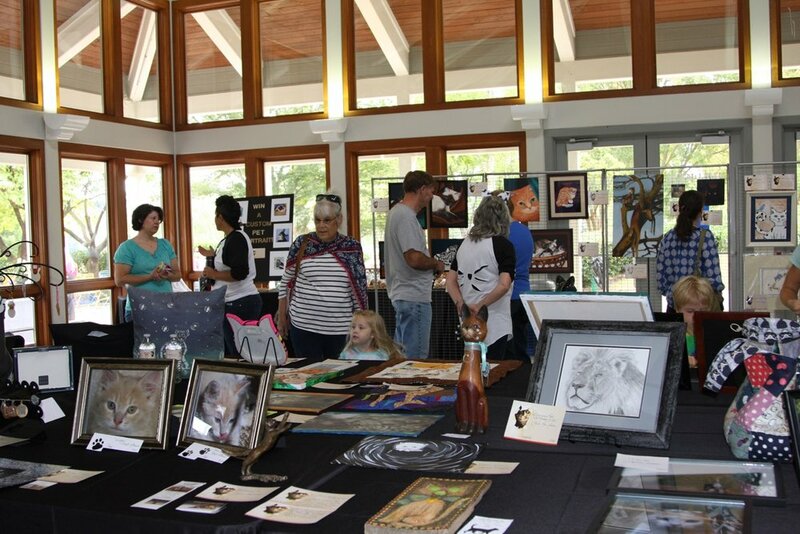 This year we will once again celebrate with an opening reception and an entire month of cat themed art as well as art without a cat theme but made by a cat lover! 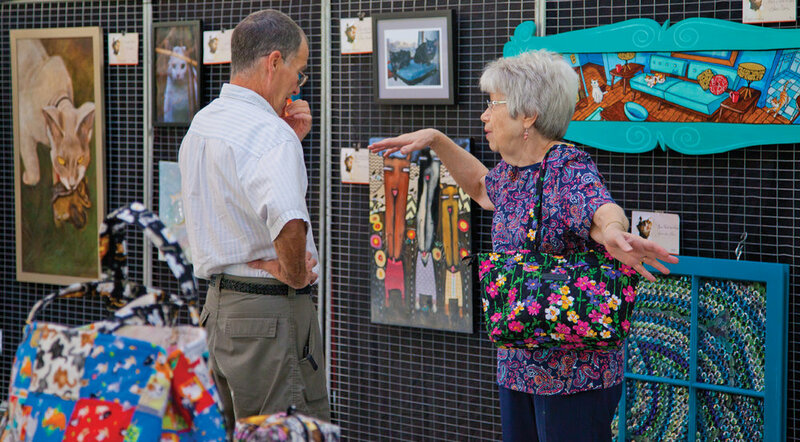 Everything from cat whisker earrings to large canvases and stained glass will be available for sale to adorn your home or office. 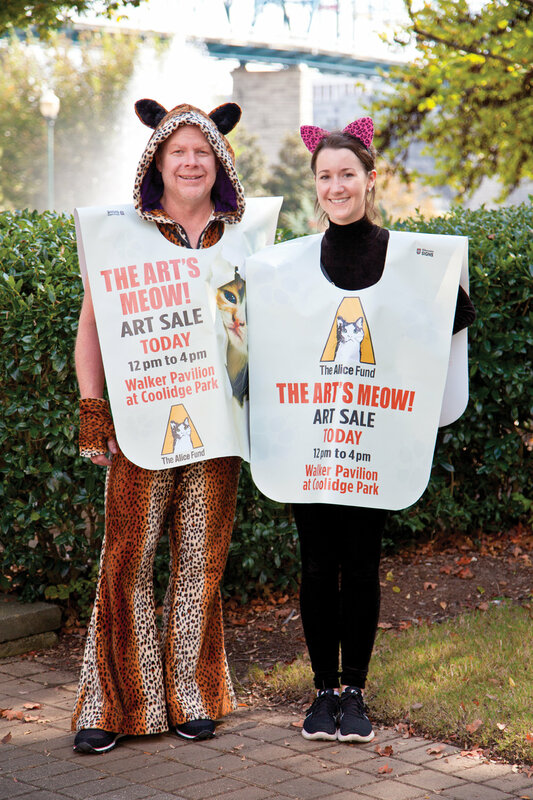 Proceeds from the Art's Meow are used to fund medical care for cats in the Chattanooga area. Everyone. But cat lovers will have the best time. 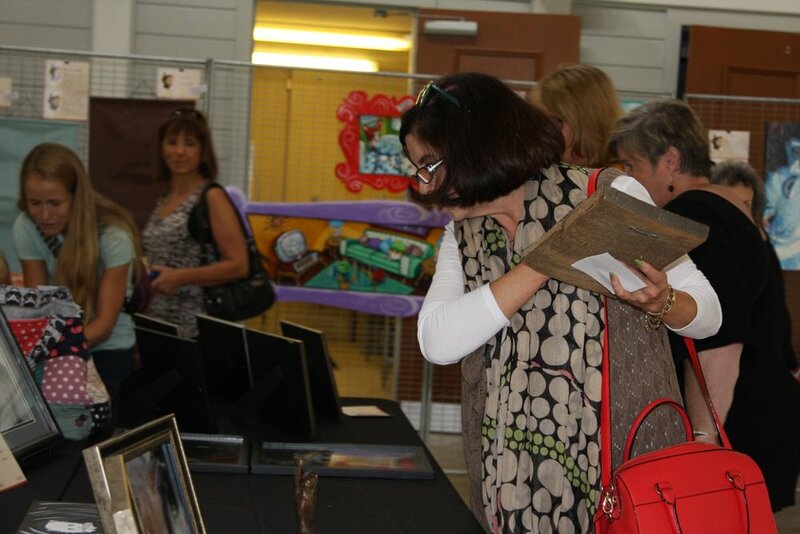 Are you an artist and interested in donating your work? Or an art enthusiast looking to donate a pice of art for us to sell? Please fill out the artist inquiry below and we’ll be in touch with the next steps. Will you donate the full sale price to The Alice Fund? * Yes, I love cats more than people. No, I'll need a portion of the proceeds. If no, what percentage (40% minimum) are you willing to donate? Are you interested in future commission work? 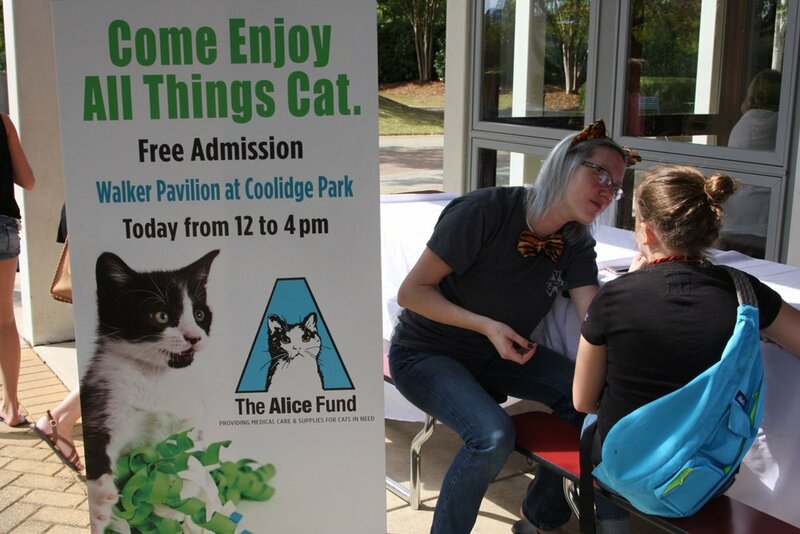 If so, may The Alice Fund give out your email address to interested persons? * Yes, Please pass along my info to others for relevant opportunities No, thanks. I'd just like to work with The Alice Fund. Thank you for helping us! We’ll be in touch soon about next steps.